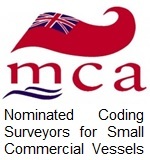 My name is Richard Thomas, I have been trading as Medusa Marine for over 20 years. 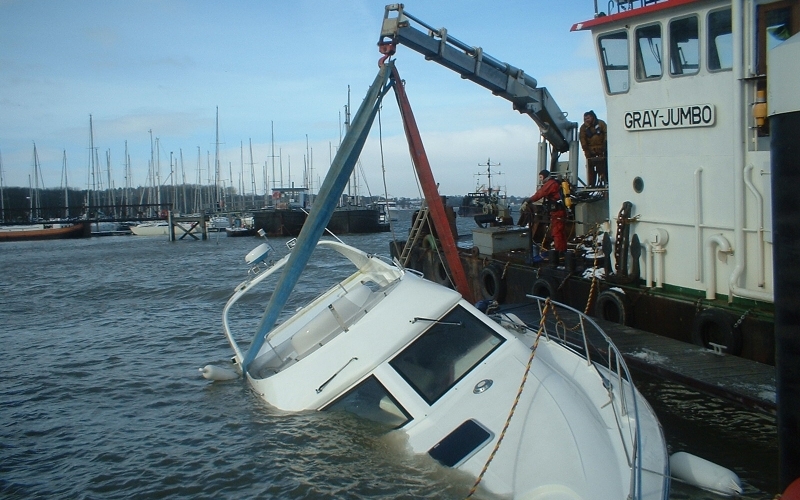 I am a practicing Marine Surveyor, Yacht Surveyor and Motor boat Surveyor. 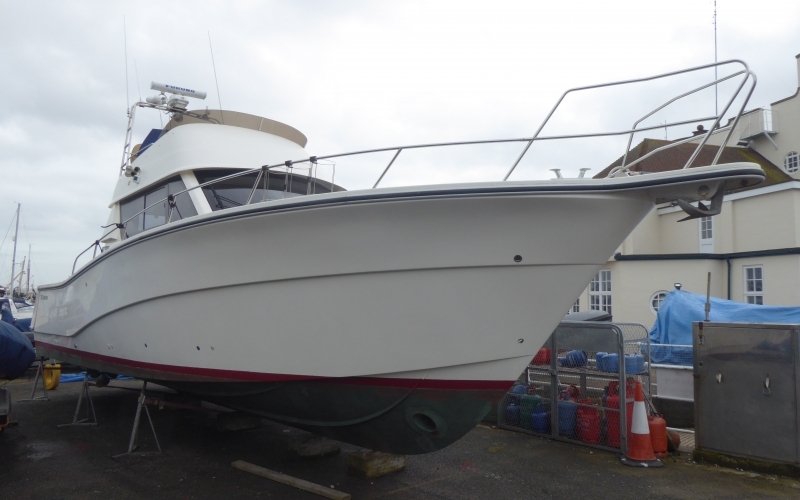 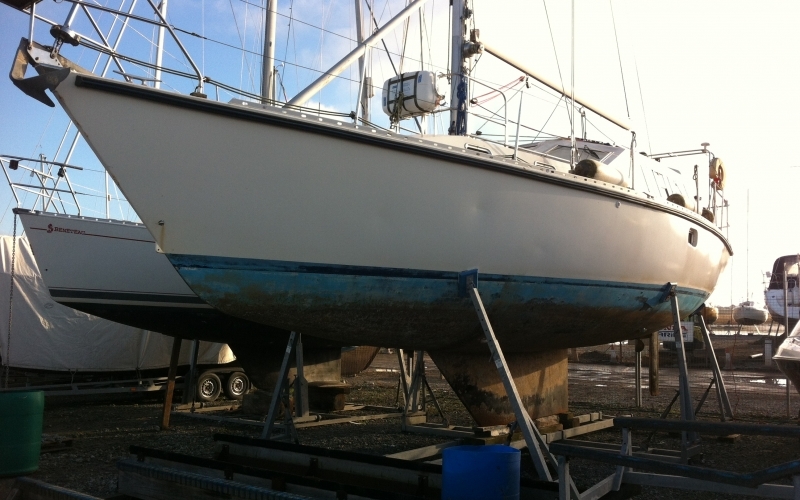 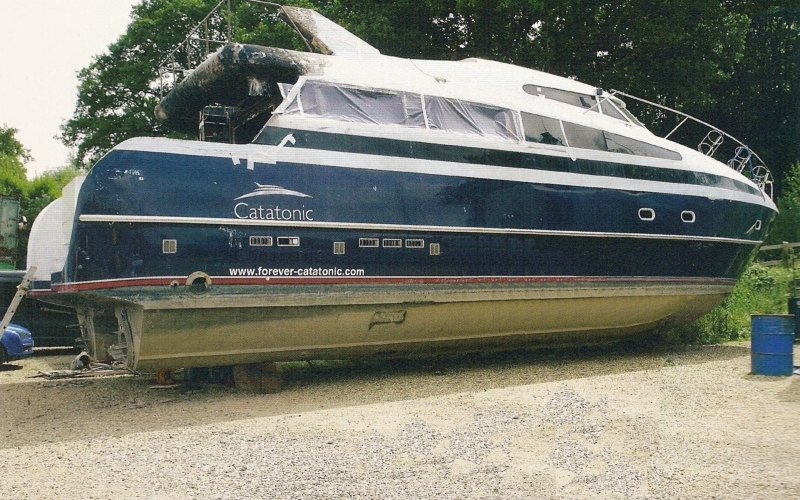 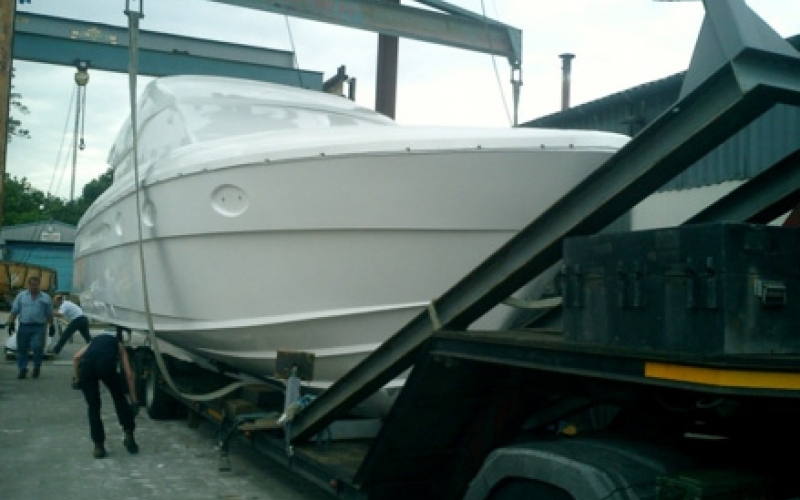 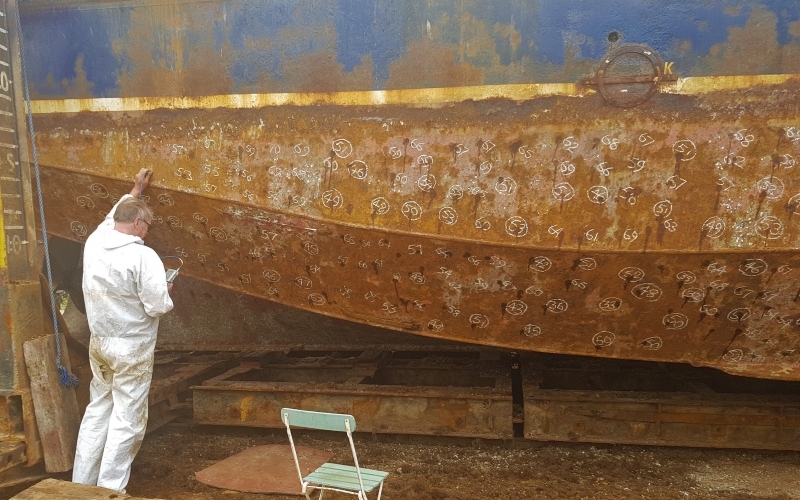 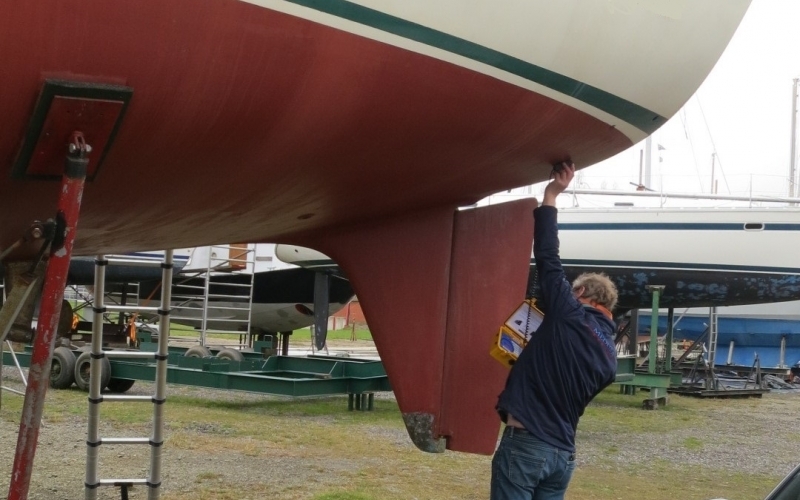 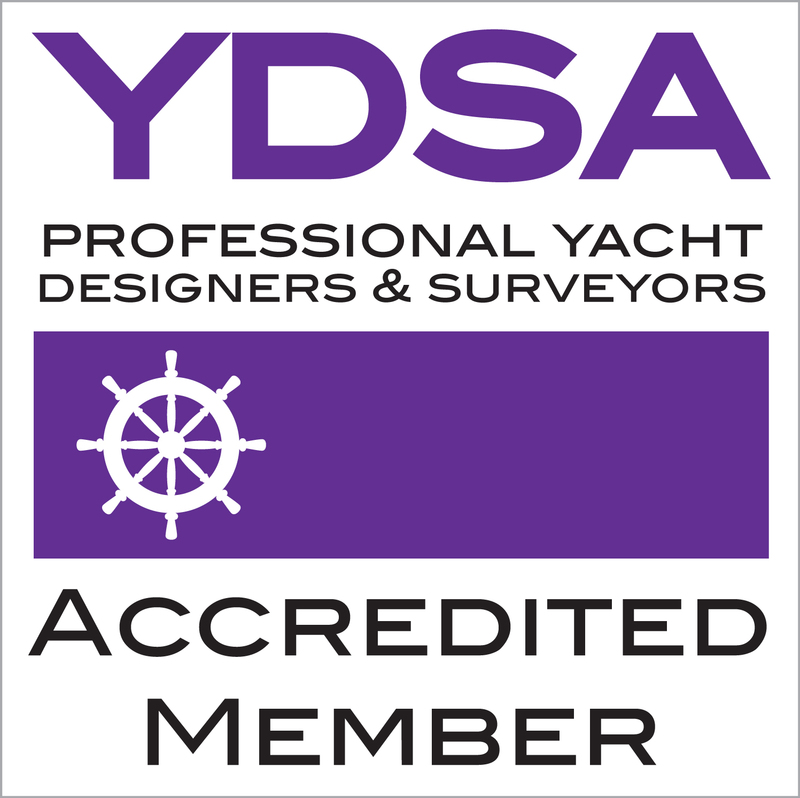 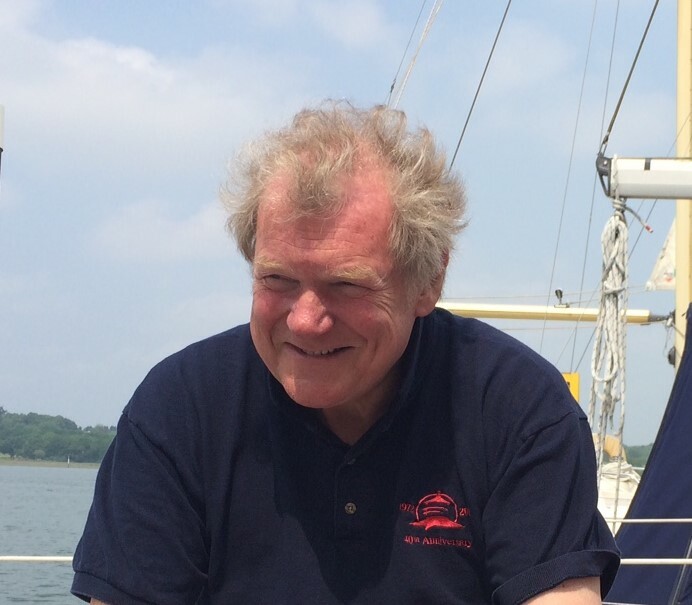 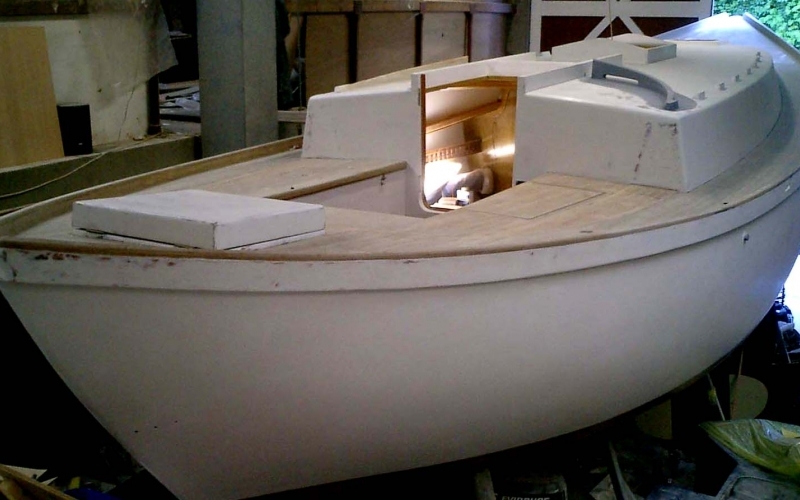 You can read my story here I undertake pre-purchase surveys and insurance surveys on all types of GRP, Steel and Wooden Yachts. 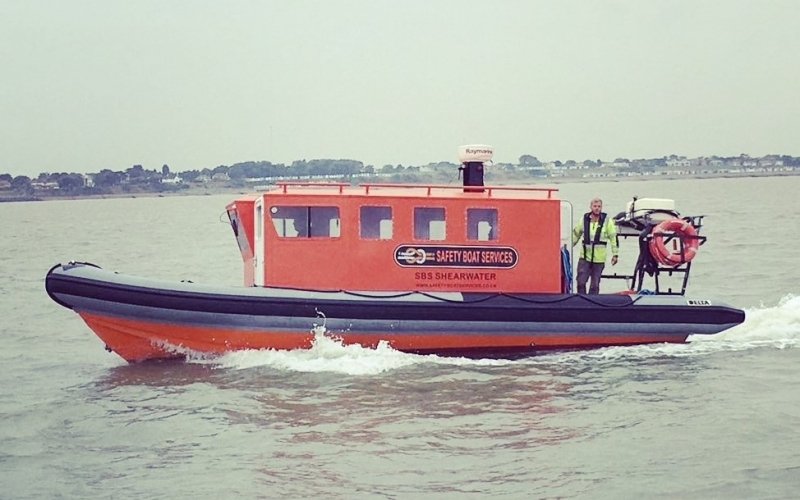 I have carried out surveys in Brundall, Lowestoft, Southwold, Aldeburgh, Orford, Felixstowe, Deben, Waldringfield, Woodbridge, Orwell, Levington, Woolverstone, Ipswich, Shotley, Stour, Mistley, Manningtree, Wrabness, Harwich, Walton on the Naze, Frinton, Clacton, Brightlingsea, Wivenhoe, West Mersea, Tollesbury, Heybridge, Maldon, Burnham on Crouch, Blackwater, Rochford, Southend, in fact all Marinas and ports in Norfolk, Essex and Suffolk.